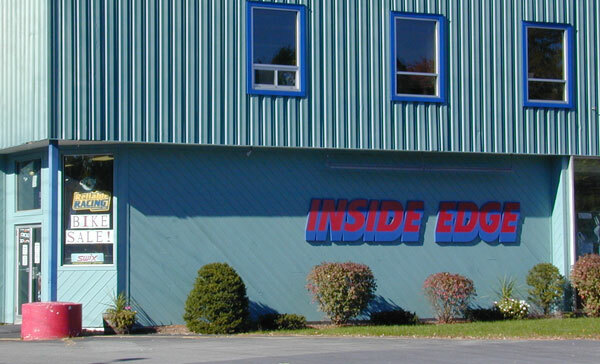 Chances are, if you've been skiing anywhere in the Northeast, you've passed right by our Catalog Showroom Store known locally as the INSIDE EDGE. 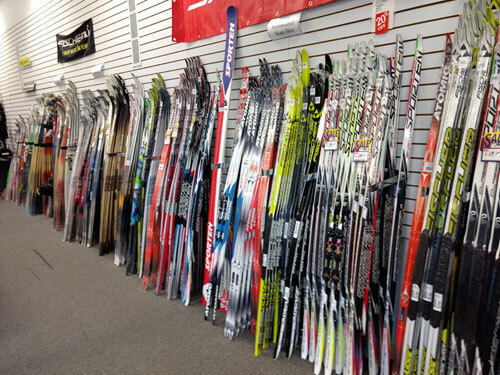 Just like our catalog, the Inside Edge stocks hundreds of unique, hard-to-find specialty ski items from apparel to accessories, Alpine Skis, Snowboards, Boots and A HUGE NORDIC SELECTION -- PLUS scores of other items not found in our catalog! Plus the INSIDE EDGE is located at the trailhead of the Crandall Park Cross Country Ski Trails, the first lighted X-C ski track in North America, offering 10km of fully lit and varied terrain suitable for Nordic Skiers of all abilities. This place is fantastic! They always treat me better than I expect. Saturday, I expected to pay $15 (plus tax) for a half day rental for cross country skis for my son. They let us keep them all through Sunday for no extra charge, then when I called Sunday and told them it would be hard to bring them back on time and asked if I could pay another $16 to bring them back the next morning, they told me to bring them back Tuesday (they're closed Monday's) at *no extra charge*! Their customer services is *sweeeeeeet*! Love it! 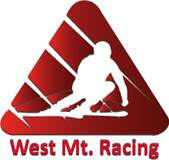 I wanted to thank you so much for helping my husband Tim, in selecting a new pair of downhill skis for me. I absolutely LOVE the Sporten skis! I had all but given up alpine skiing until I tried these skis. Tim told me you said I'd be very happy with them. They have literally transformed the sport for me. Now instead of avoiding the mountains, I can't wait to enjoy them again! It's suprising that one pair of skis can cause such an attitiude adjustment and love for the sport - Thanks again! I walked in on a Tuesday and picked out a bike/color that I wanted. It was ordered the following day, and 3 days later I get the call that it's in, as well as assembled and ready to go. 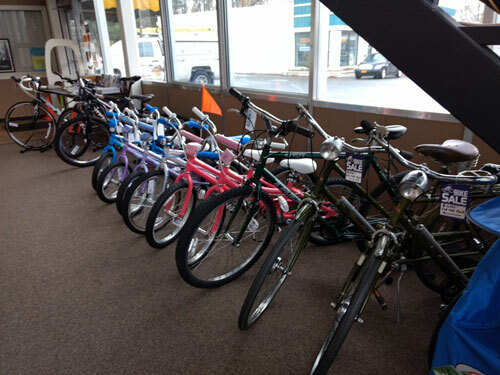 The service I received during the sale was top notch, as well as when I picked the bike up. The knowledge level of the staff helped me to make a very good informed decision, which I am very happy with. I would most definitely recommend Inside Edge for any bike related purchases you need to make. Friendly knowledgeable and professional staff - great service and pricing! I'm building a customized schwinn trike and inside edge is my go to shop!! They gave us the most help and the best price, definitely worth checking out the Inside Edge! 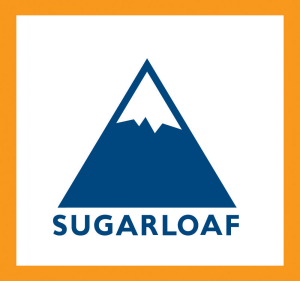 We have used this shop for years, from XC at Crandall Park to mountain biking at Whiteface. 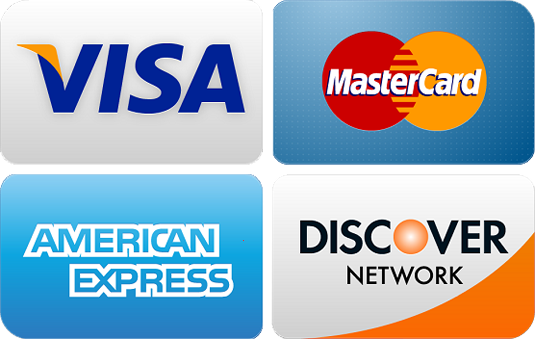 They are very knowledgable and totally user friendly for when your not sure. Highly Recommended! Love the people who work there. Friendly and very helpful. Phenomenal! 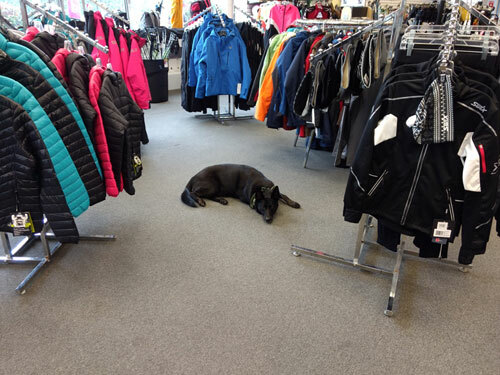 Staff is knowledgeable and super friendly! I had a wonderful experience and definitely plan on returning in the future. 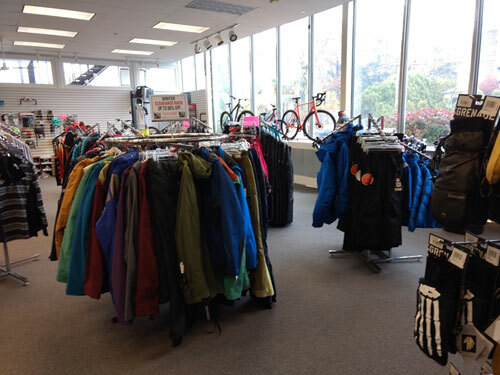 Big selection of outdoor gear. Bikes & skis. Everything you need to take on the hobby. Inside edge saved the day for my favorite race of the season. My wheel got bent while driving to queensbury for a race by a flying boat part, so it was really bent. Within 40 minutes of walking into the store my bike was in working condition again for my final and favorite race of the season. Thank you Inside Edge! Receive email updates on sales, events and special offers!